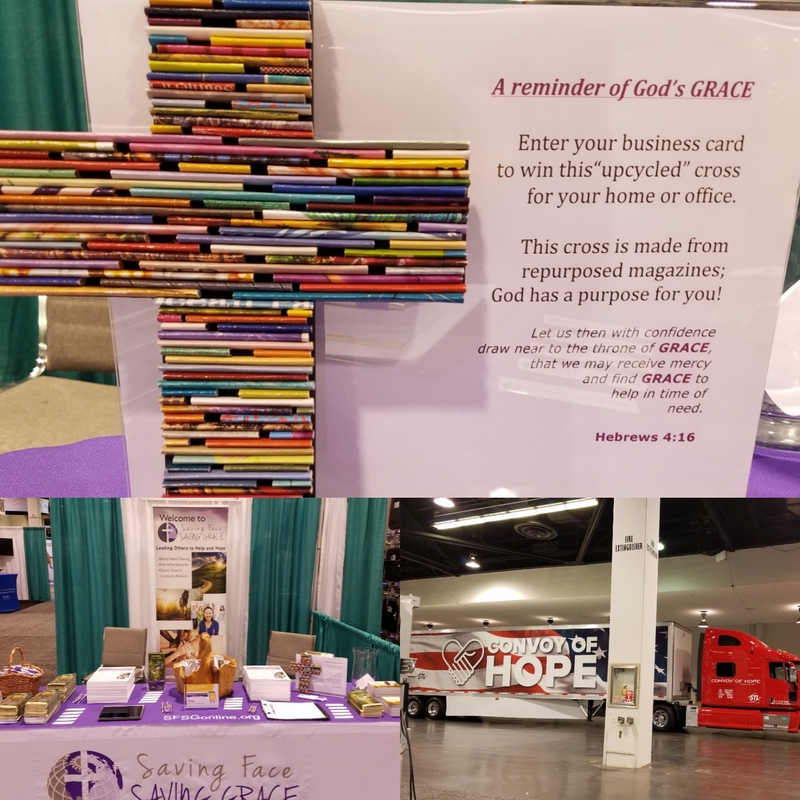 SFSG exhibited at the 57th Annual General Council of the Assemblies of God, the National Youth Convention and Influence Conferences! 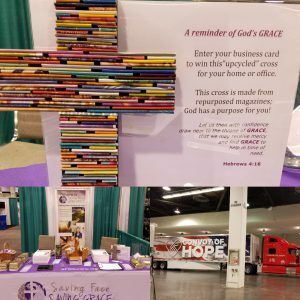 Held August 7-11, 2017 in Anaheim, CA. We were thrilled to connect with people throughout the globe. For more information, click here.